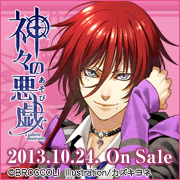 Otome Games | Otome Kyan! 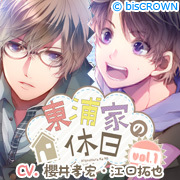 In other news, I just discovered the Drama CD series called Tsukiuta. 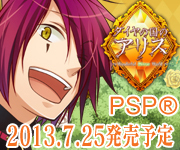 It’s basically a Drama CD series with a song, a rearranged song and a drama (like normal drama CD’s). 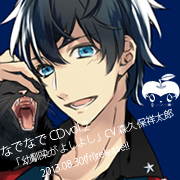 I downloaded my birth month (February). 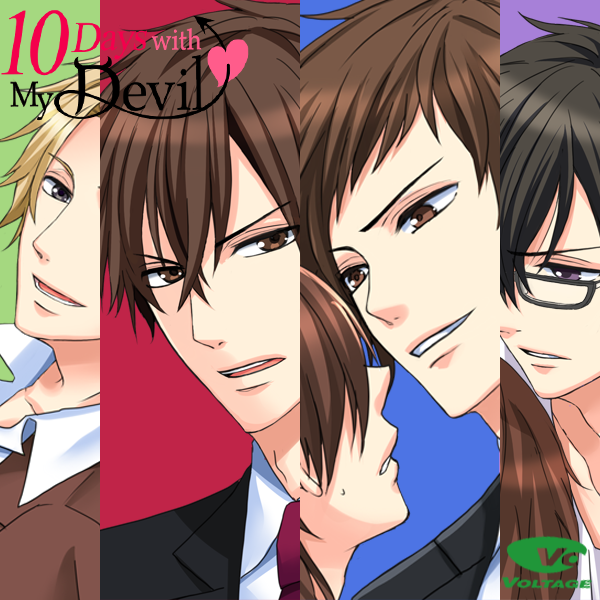 And the interesting thing is, not only is there a guys side to this series – theres a girls side too! 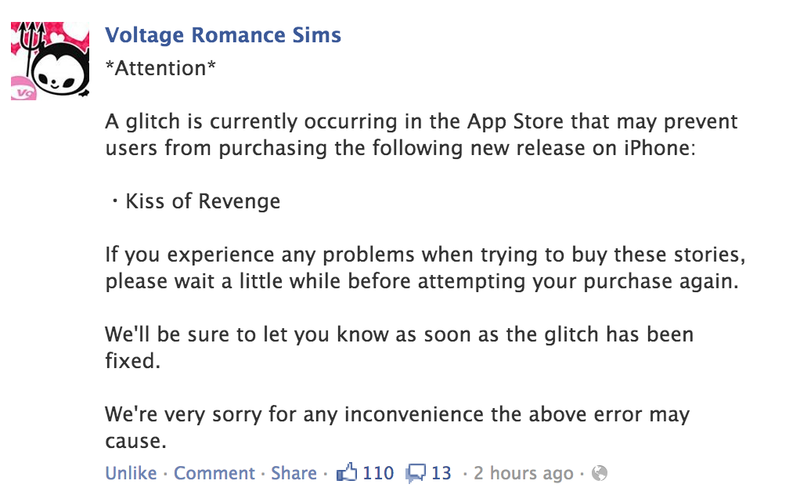 “Is this love enough to make you give up your quest for revenge? 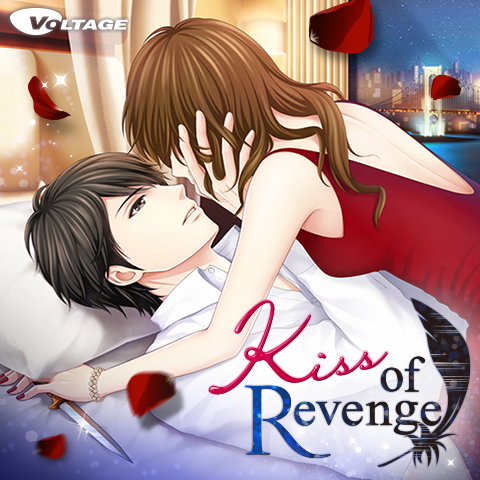 Kiss of Revenge is coming soon. 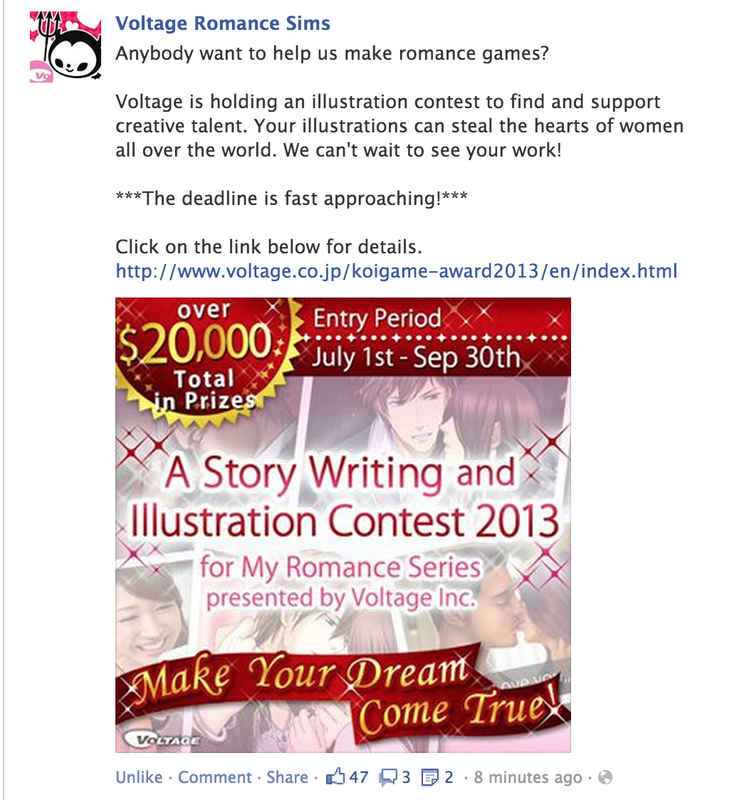 YEAP VOLTAGE HAS DONE IT AGAIN! 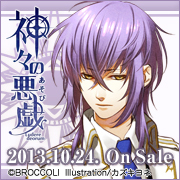 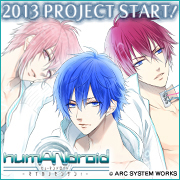 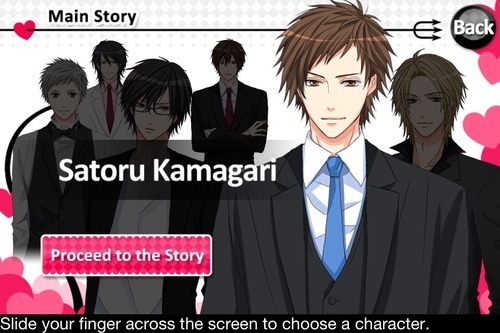 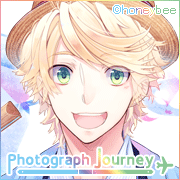 Another otome game has been released~! 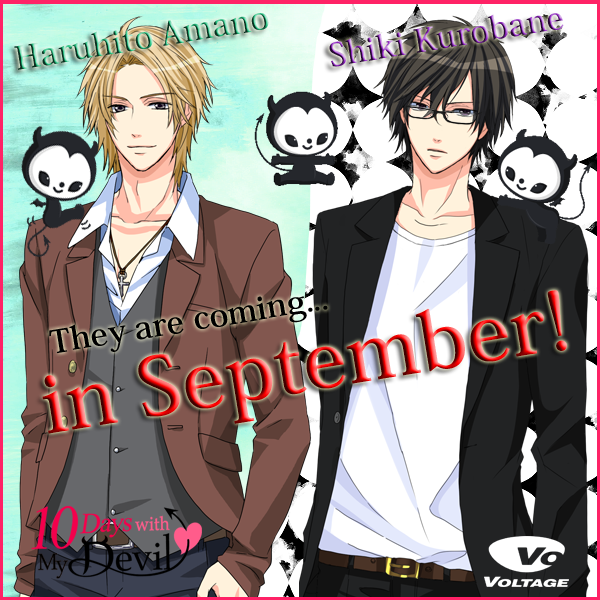 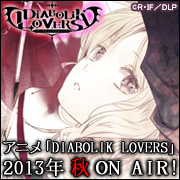 (*ﾉ∀ﾉ) and so soon after the first 10Days with My Devil came out.. a bit rushed maybe? 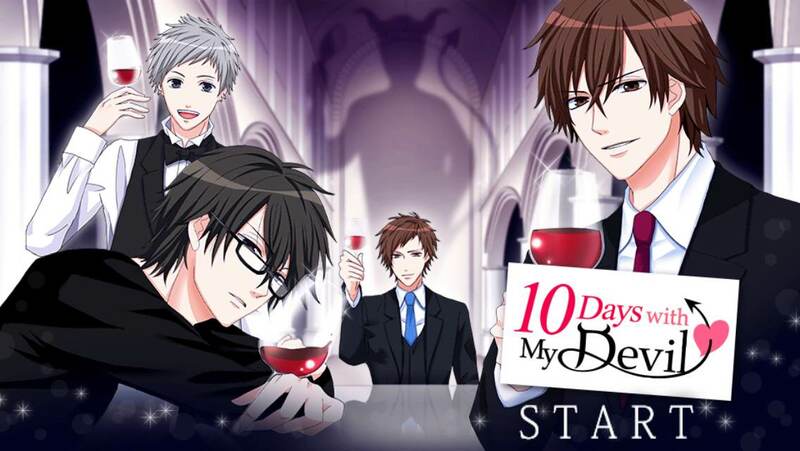 I mean, I would rather wait a while for a well translated otome game, but I suppose that this is good too! 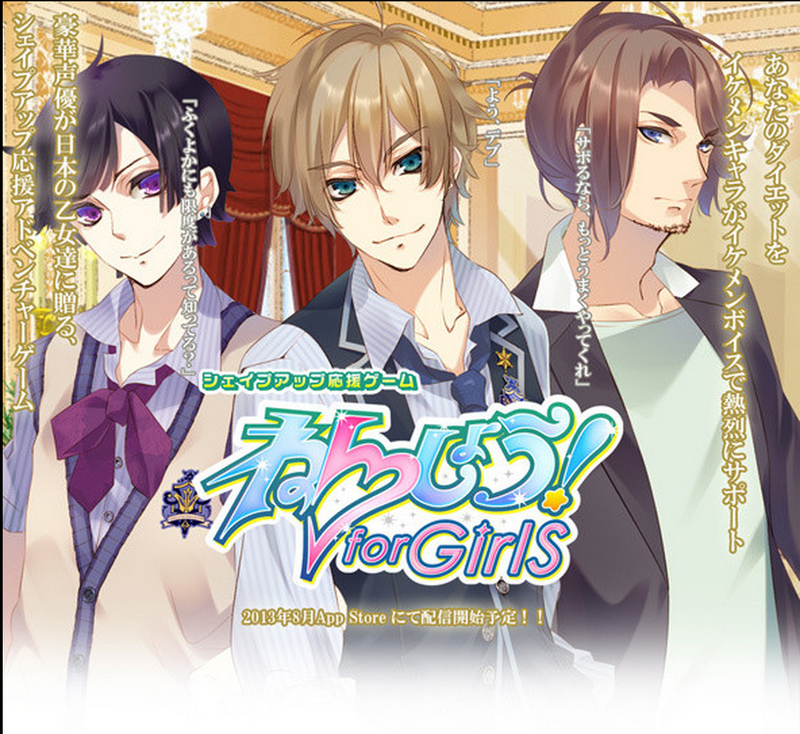 Today Nensho for Girls has been released on the Japanese App Store, although i’m not sure if this has been released in other countries app stores. 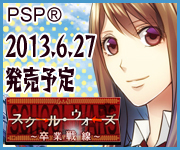 It’s free, so even if you don’t have a Japanese credit card, you can still download it! 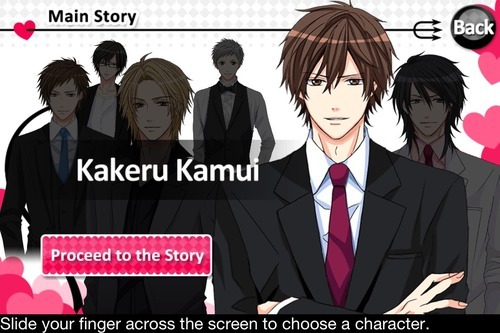 Anyways, this one has all these ikemen yelling at you to lose weight – how romantic!